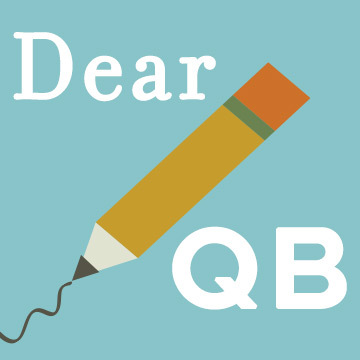 Dear QB: What questions should I ask when researching colleges? Now that you have submitted your National College Match application, it’s time to research colleges you’re interested in attending. What is one thing that students might not know about your college? What type of student would be an excellent fit for your school? What advice do you have for students who live far away from your school and are thinking about applying? What kind of support does your college offer for first-generation or low-income students? What are some of the most popular clubs/activities on your campus? What is one thing about your school that makes it unique? Does the school offer the majors and programs you’re interested in? Does the school offer programs that benefit your career goals? Would a big school or a small school be better fit for you? Does the setting (urban, suburban, small town) excite you? What interests you, and do the schools on your list provide an outlet for your extracurricular interests? There are many other questions that you could ask. Check out our Choosing Colleges page to read more!